A little mouse finds a lovely golden apple. He decides to hide it and keep it a secret from the other animals. One by one, the animals ask him "what have you hidden?". Will they find out? 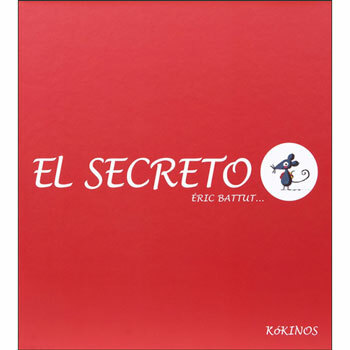 El secreto is a great story for teaching the names of animals in Spanish. The story is simple and features a lot of repetition making it perfect for young learners. 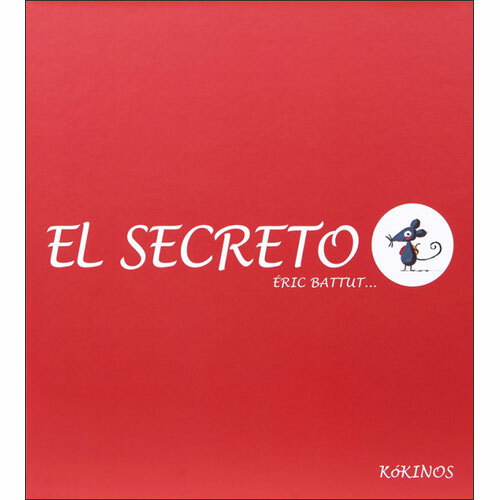 Published in Spain using Castilian (European) Spanish, it is written entirely in Spanish as it is aimed at native speakers. ¿ Y por quééé ?